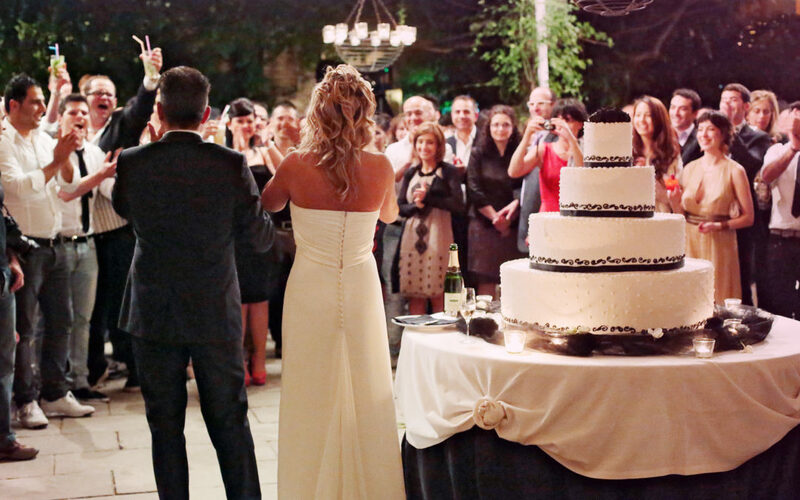 THE WORD “WEDDING”: A MILESTONE FOR YOUR MOST PERSONAL MEMORIES, THE PULSE OF EMOTIONS, TINY JOYS THAT CHANGE EVERYTHING. Sometimes it´s easy to make your dreams come true. 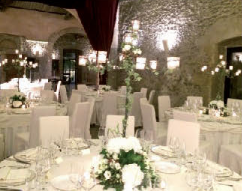 In the Convento we have twenty years of experience in making the wedding banquet you always dreamt come true. 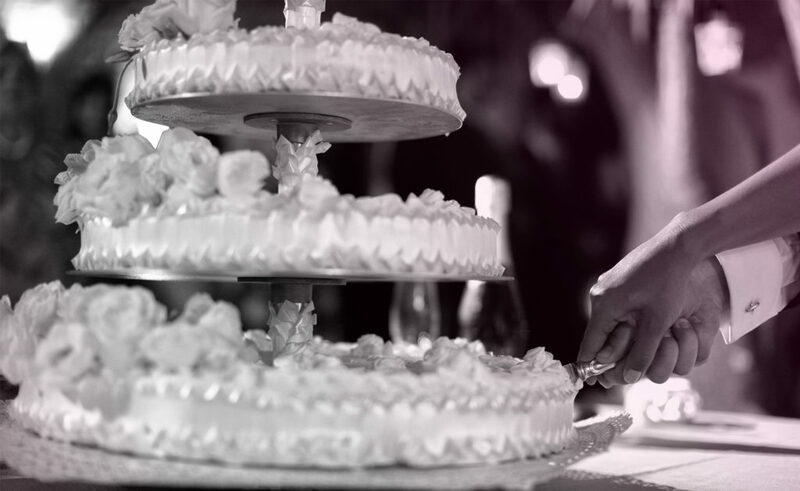 It´s your celebration, it´s your day. Everything will be tailor-made for you. 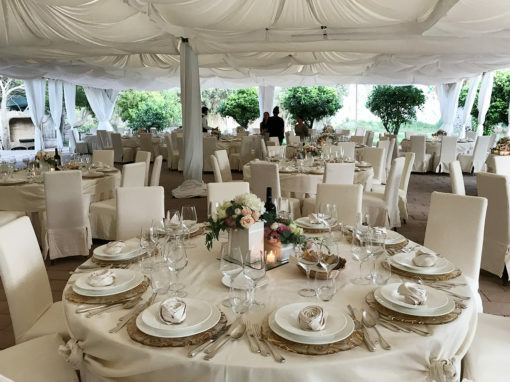 In the halls and gardens of the Convento you will be able to create any sort of banquet: from the most discreet and intimate lunch with your closest family to a day-long festival with hundreds of guests that lasts well into the night. And so you discover the world of the Convento, where all your desires are heard. 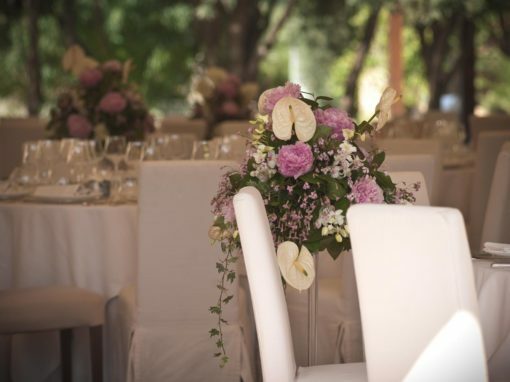 You build your event side by side with our expert planners, visit the quiet spots of the Convento and imagine them all ready and lit with the presence of your loved ones. Step by step your celebration takes shape. 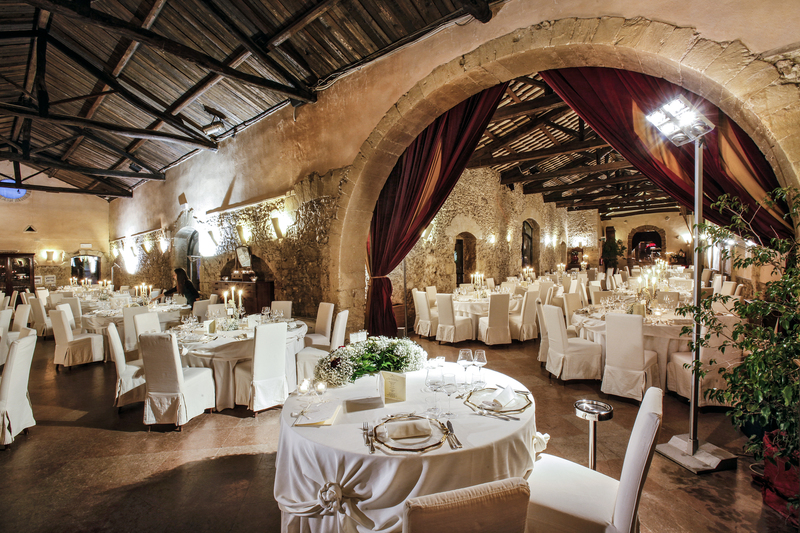 Even if you want to celebrate your banquet somewhere other than the Convento, we can prepare it for you with our special touch. 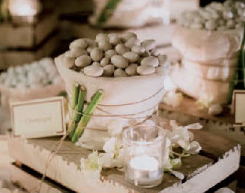 We have a long experience organizing caterings in every type of space, both indoors and outdoors. Just make your wish and together we’ll study how to make it come true. 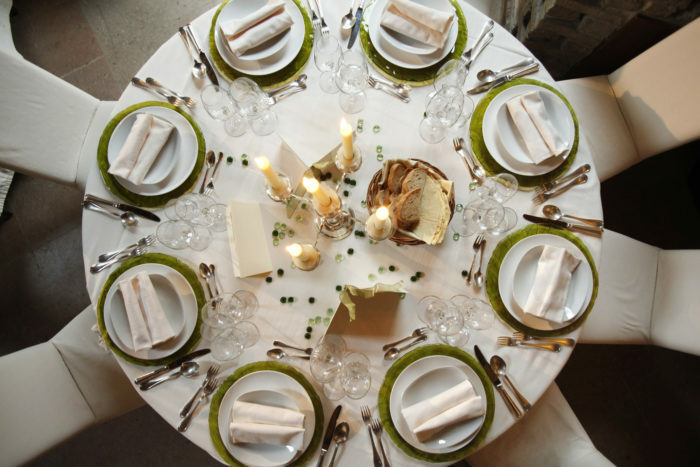 Every canapè, every dish and every dessert will be perfect, just as if it had been served in our halls. 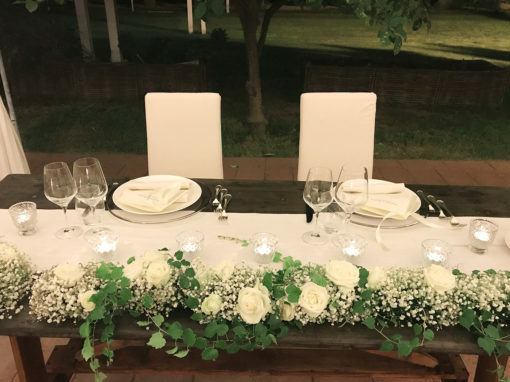 When we offer ideas for your wedding banquet, we always keep in mind the fact that this celebration will unite two families, different friends, different generations. And so we’ll make so that everybody feels comfortable. It will be a unique moment, because it will be the sum of all the personalities it brings together, of all the people you love. 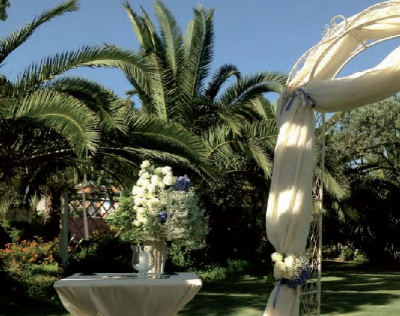 For your dream to come true, you finally have to make your wish and choose how your celebration will be from the thousand possibilities we offer. It’s an exciting moment, sometimes shared with your dearest friends or your parents, or, like a secret, enjoyed just by you two. It´s a milestone in your own personal history. 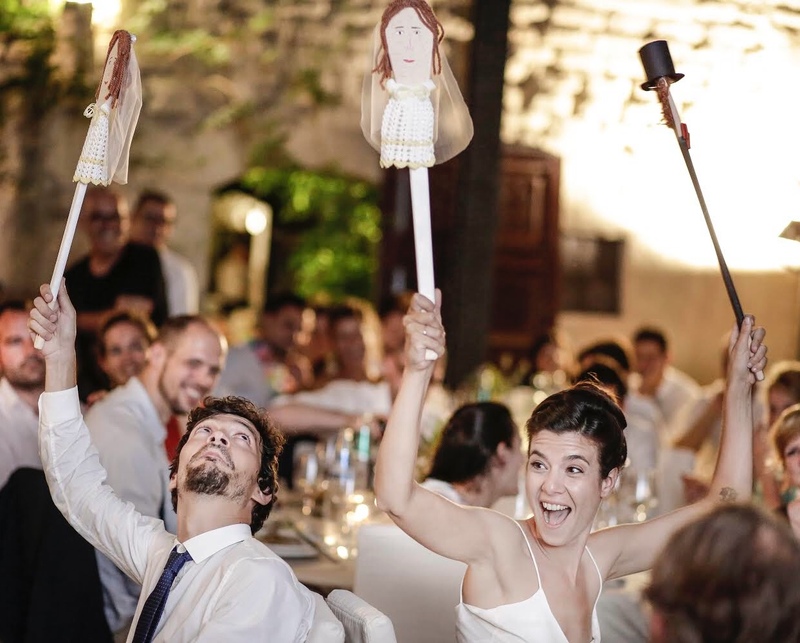 All of us in the Convento will be there to advise and support you and be the first to offer you our best wishes. It all starts the week before. You cannot believe it but the moment has come. We say goodbye the day before with our last pieces of advice, knowing that for you it will be a night full of thoughts. 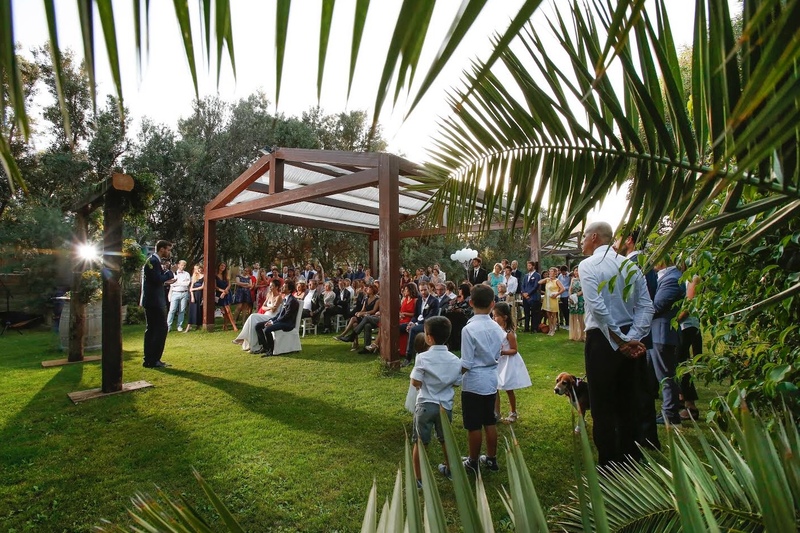 And the day comes: the lights go up, the flowers shine, the guests arrive and the music welcomes you. And the Chefs are waiting backstage for the first champagne cork to pop and start the celebration. It´s a whirlwind of emotion. And then it is the end of the party and we are still here to look for the veil of the bride, to comment on the celebration and for those last moving moments. Because we know this is the true beginning: when you say goodbye, turn away from us and walk together towards your own story.